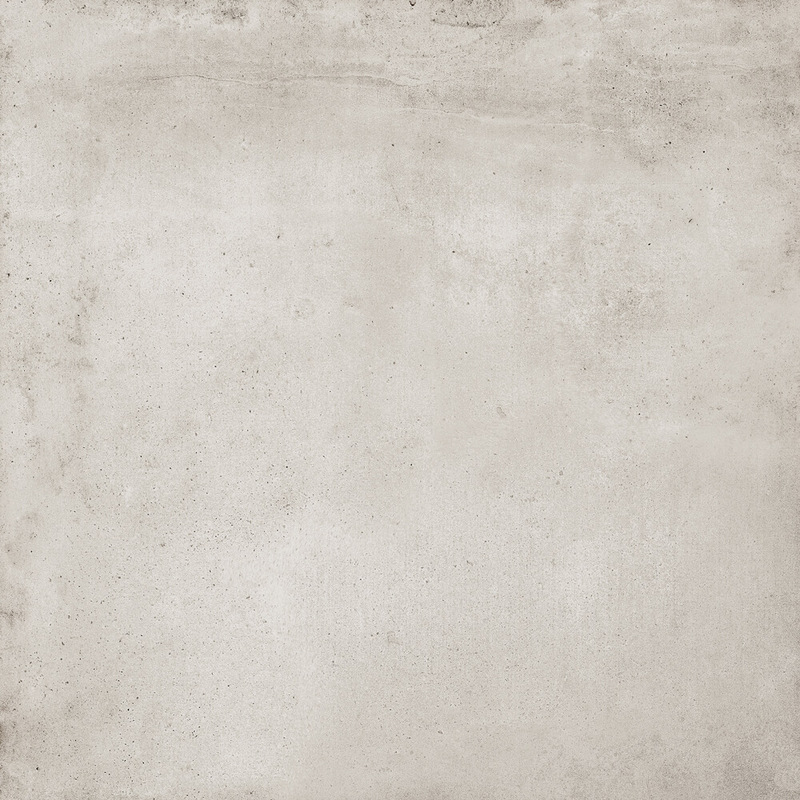 Concrete effect - Boulevard - Porcelain - Nick Firth Tiles Ltd.
A concrete effect porcelain tile collection. Inspired by the authenticity of concrete. Designed for modern spaces. 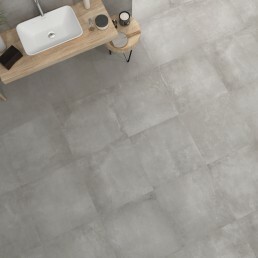 Boulevard is a matt porcelain tile collection, suitable for many spaces throughout the home. Boulevard concrete effect tile echoes city style, ideal for spaces with character. 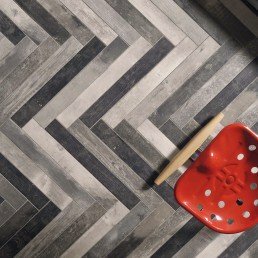 The Four shades that make up the boulevard collection are; Light, Greige, Grey and Dark. 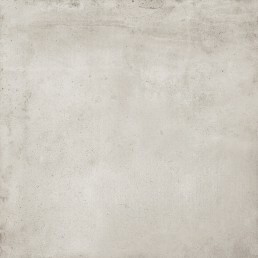 We stock one size of the boulevard range, 600 x 600 mm of all four shades. 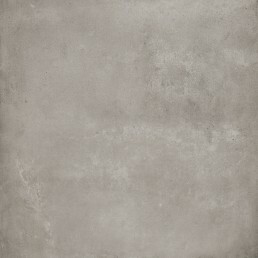 Boulevard concrete effect tile is suitable for internal use on floor and walls. 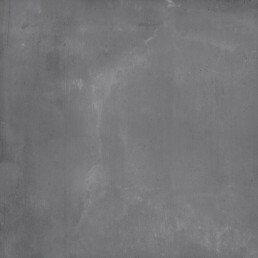 The beauty of this concrete effect tile is when the tile surface catches the light, the tile has particles that glisten. 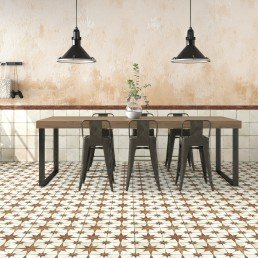 The features boulevard carries makes it really difficult to identify the tile as porcelain. This concrete effect tile is also compatible with underfloor heating. Boulevard, Highly versatile. 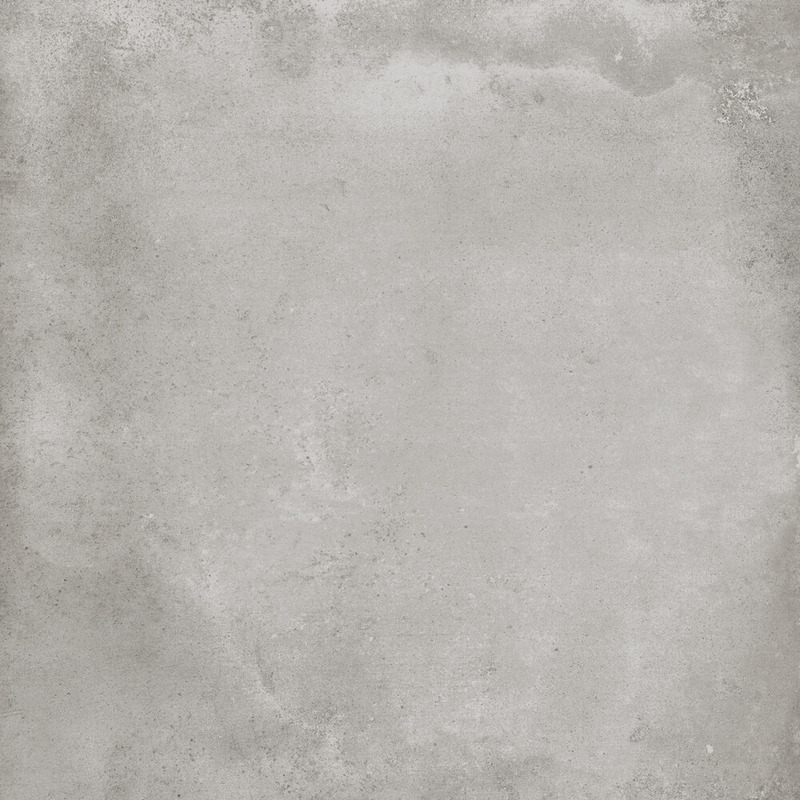 Concrete effect tile that has a modern industrial feel. 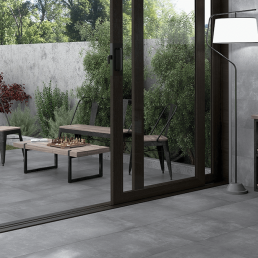 The tile collection displays imperfections such as natural shading and faded edges. 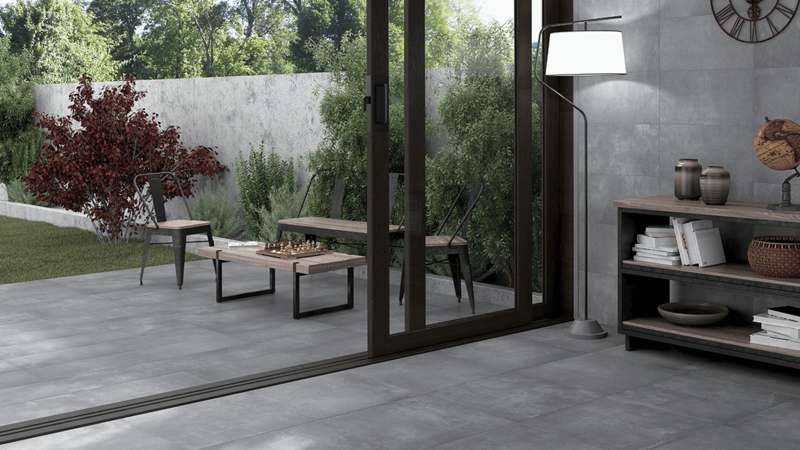 All these realistic features give this collection an authentic concrete effect. 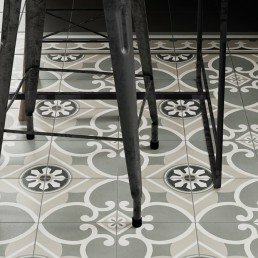 Boulevard is a perfect collection that works well on floors or walls throughout the home. 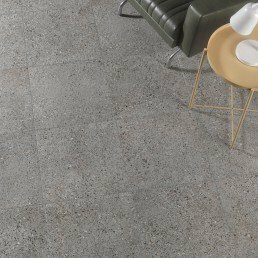 This concrete effect tile would work well as a tile used throughout the ground floor lounge, kitchen and dining room, as the collection is very neutral, timeless and durable.